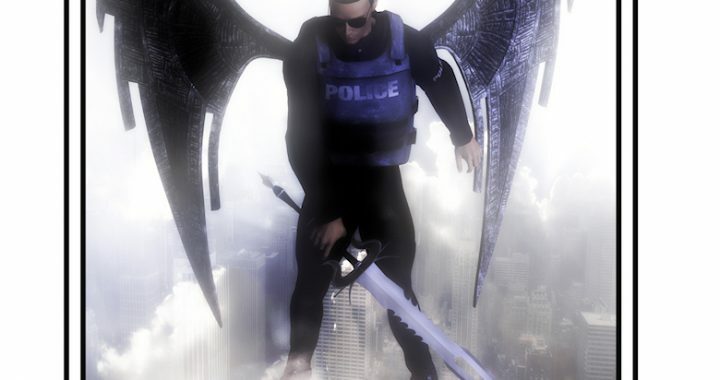 I’m sharing an older piece of art with you today, Prayer to St. Michael. With everything that has been happening in this country lately, I think it is obvious why I chose this piece today. 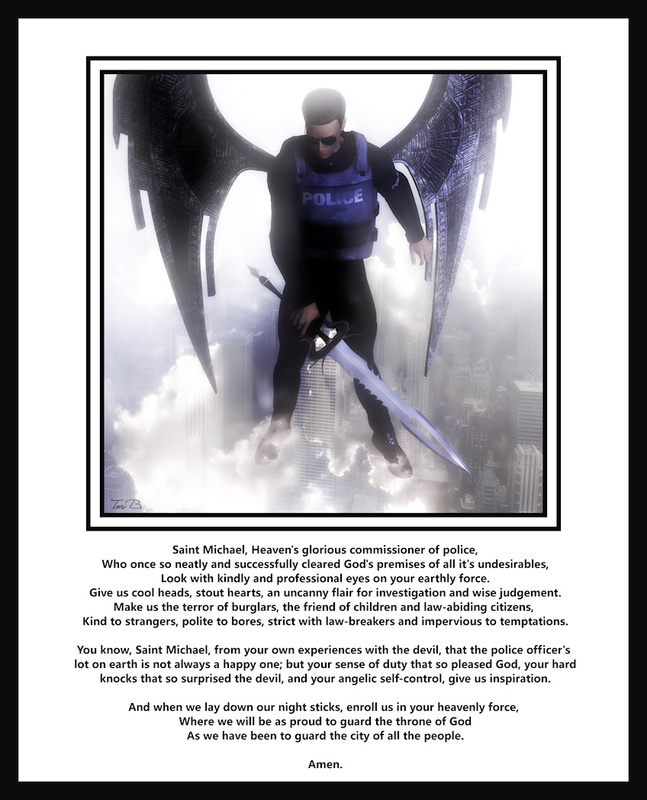 St. Michael is the patron saint of police and EMTs and if ever they needed this prayer it’s now. My husband is an ex police officer and ex military. Protecting America and Americans is more than just a job for him, it’s a calling. He is now considering returning to the force because of what he sees happening now. Once again, like those in Texas, running towards the fight and not away from it, regardless of the risk to himself, to enforce the law to protect us from those who would break it. If you know a police officer with whom you would like to share this, I have postcards, magnets and prints for sale in my Cafe Press store. The postcards are a great buy. 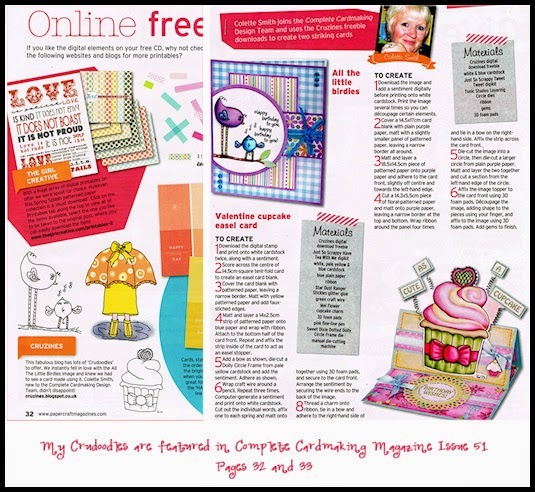 They are packaged 8 for $10.00, ideal for purchasing to give to your local precinct.